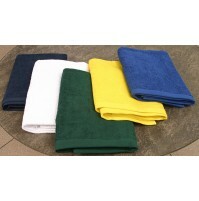 Bright Color Premium Beach Towels are made of 100% ringspun cotton with hemmed dobby edge. 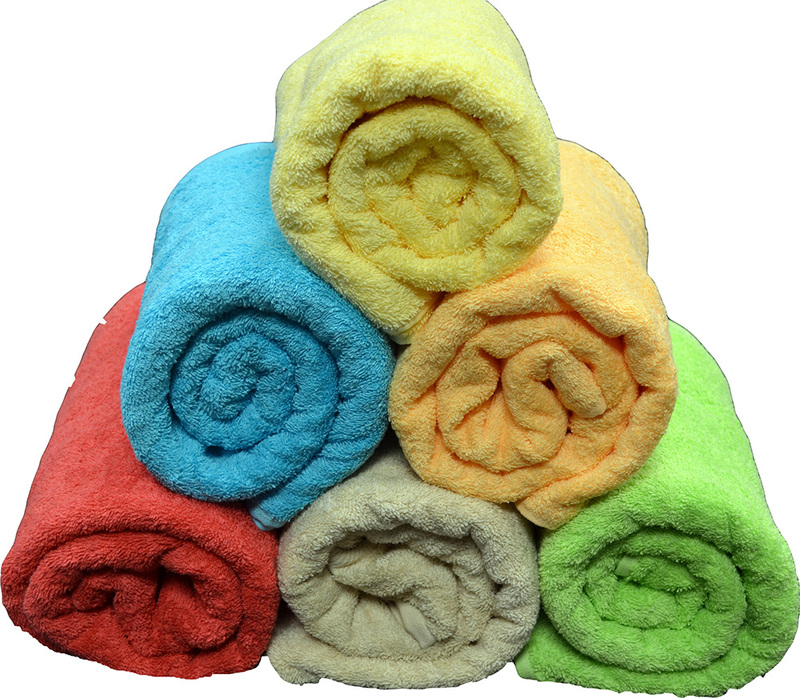 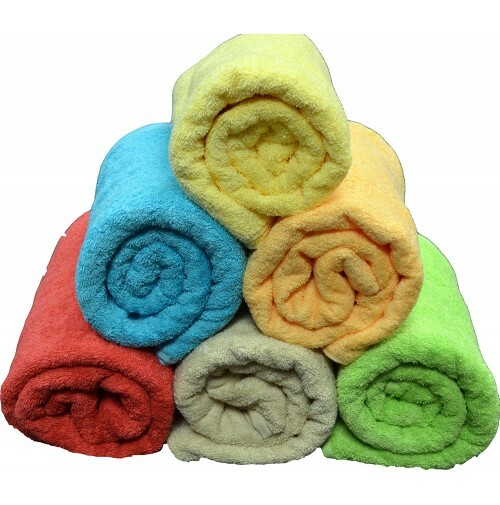 These wholesale beach towels have higher piles for fluffiness in bright reactive dyes. 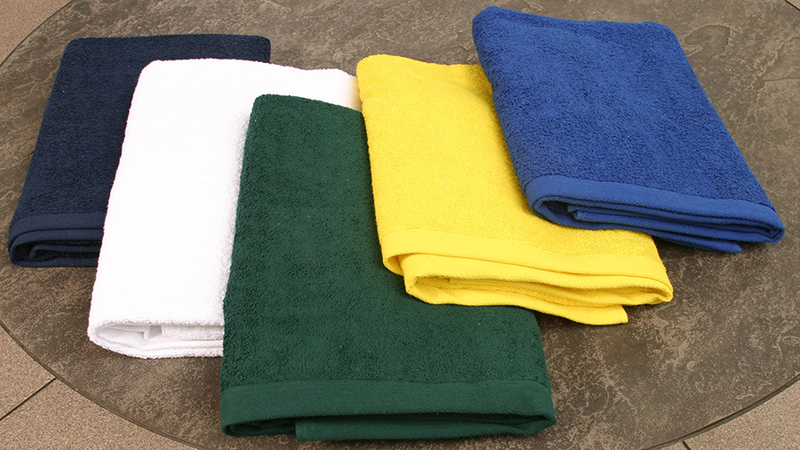 *These Items Ship from the Orlando Warehouse.